This article discusses the biggest change ever to affect the air conditioning and refrigeration industry. Under EC Ozone Regulation member states have obligations to halt damage to the ozone layer by phasing out ozone depleting substances. The process began in the 1990s and largely concludes at the end of 2014. This article specifically discusses one of the most commonly used refrigerant gases that is being phased out – R22. Systems using modern refrigerants use approximately 40% less energy to heat and cool than older systems using refrigerants such as R22. 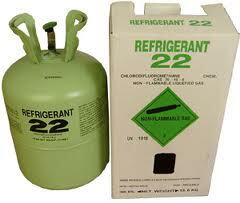 Also, R22 refrigerant is proven to directly deplete the ozone and hence is bad for the environment. So there are very good reasons for moving away from this and similar gases. In fact, since 2010, new European legislation prevents any new supplies of this gas from being made, leaving only a declining supply of recycled gas available for air conditioning servicing and repairs. At the end of 2014, you will no longer be able to use even recycled stocks in air conditioning systems. Therefore, air conditioning equipment using R22 after this date will be classed as ‘Not Serviceable’. Even before this date, they are becoming increasingly costly to repair, with both reclaimed R22 and spares being harder to obtain and at higher prices. Plant Age – an old plant should be replaced, but a young plant might be suitable for modification to an alternative refrigerant. If a plant is already relatively old e.g. >15 years, then plant replacement is likely to be the best option. Performance – if the plant is known to be inefficient, unreliable or unsuited to the current and future cooling loads then plant replacement is likely to be the best option. Plant design – some plants are not well suited to refrigerant replacement. You should seeks specialist advice. New plant can be designed to have best energy efficiency. Quick pay back in terms of reduced energy bills. New plant can meet your current and future cooling requirements and use the latest technology. New plant will have 20 to 30 year life. Probably much lower capital cost than replacement plant (approx 80% less). Efficiency might get worse (up to 10%). Not applicable to all plant designs. Some risks of reliability problems and leaks. Easy zero capital cost option. You can benefit from experience gained on other conversions. New technology options could enter the market prior to 2014. 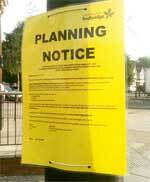 This Option only delays your response – Option 1 or 2 must be adopted by the end of 2014. There is no guarantee of recycled R22 gas being available at reasonable cost. What is involved in modifying R22 Plant to new refrigerant? A number of refrigerant gases have been specifically designed to aid the transition to modern highly efficient gases. These are ‘blended’ gases that have properties that very closely resemble older gases such as R22. Although these gases don’t have the ozone depleting implications of R22, they also don’t have the energy efficiency benefits of modern gases. 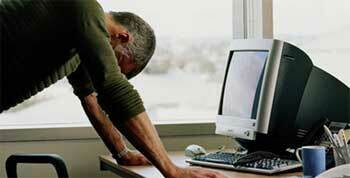 They are simply intended to extend the life of existing equipment beyond the ban deadline. Blends in low-temperature commercial and industrial direct expansion refrigeration systems. Also replaces R411B, R415A and R418A. Gives a satisfactory performance in the majority of DX water chillers. 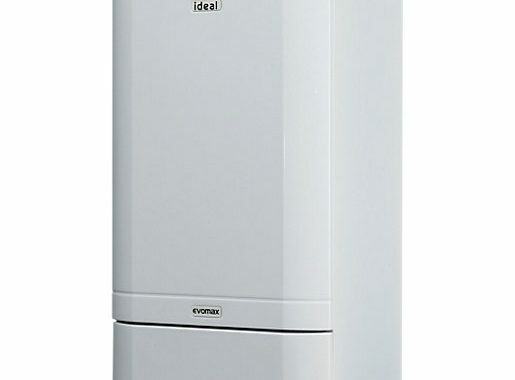 Why Choose a Light Commercial boiler?